In two days, 49 Paragon apartments were sold to Malaysian buyers to the value of $70 million. Real estate agency The Agency has sold 49 apartments from Melbourne developer Beulah International’s latest project “Paragon” to Malaysian buyers flushed with cash and mortgages from local banks. While Australian banks have stopped lending to foreign buyers to cool the market, foreign banks – one of many private lenders which have come to the rescue of foreign buyers – such as Malaysia’s Maybank have continued to lend to its citizens to buy apartments overseas. Many Malaysian buyers were also able to pay cash, head of The Agency’s projects division, Steven Chen, said. Beulah International general manager Jamie Baldwin said: “The demand witnessed during the pre-launch weekend was astronomical and unprecedented for Melbourne’s current market conditions. “We’ve been blown away by the amount of interest shown in Paragon from around the world and didn’t expect so much uptake in such a short amount of time. We are delighted with the results achieved by The Agency projects team,” he said. 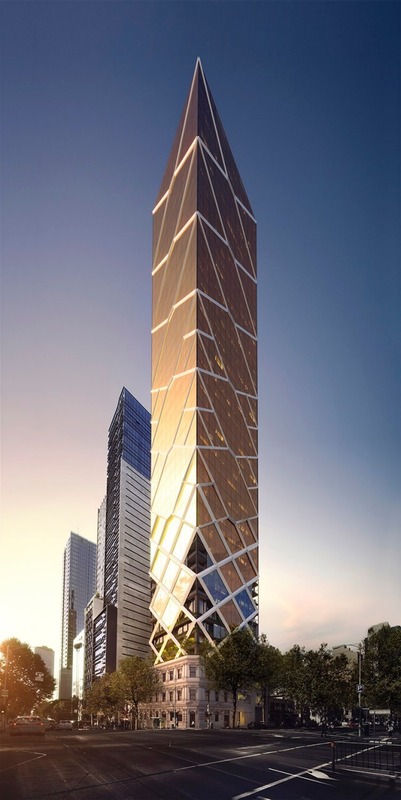 Fifty apartments were on offer at a pre-launch event held at the St Regis Hotel in Kuala Lumpur. Hundreds of buyers turned out for the event, The Agency said. “The interest was high and we’re very pleased with the response,” Mr Chen said. ASX-listed broker N1 Holdings, which has also previously conducted roadshows in Malaysia, said Maybank was very supportive of overseas apartment purchases. They have funded purchases not only in Australia but also in New York and London. “The bank is very keen. It’s good risk diversification for them. Singapore banks also do the same for their own citizens,” N1 chief executive Ren Hor Wong said. Maybank mortgage applications were normally approved within two weeks. Locations such as Sydney and Melbourne were favoured, while projects in other cities were assessed on merit. The Paragon, located at the former Celtic Club at 316 Queen Street, Melbourne, is a 48-level project with 220 apartments and will feature Australia’s first elevated indoor forest. Fender Katsalidis is designing the project. Prices of apartments start at $500,000.